The NPQ Newswire has noted the tendency of former congressman Ron Paul to play a bit fast and loose with his nonprofit arms. The libertarian Liberty Committee, a 501(c)(4) founded by an aide to Paul, discovered that it was paying for trips that Paul might have also billed to the U.S. government. The double-billing controversy earned the then-congressman a place on the Citizens for Responsibility and Ethics in Washington’s list of the most corrupt members of Congress in 2012. Paul’s presidential campaign had more than the Liberty Committee as part of his nonprofit support structure, including the Foundation for Rational Economics and Education (FREE), which Paul personally founded and his wife leads as its unpaid president. 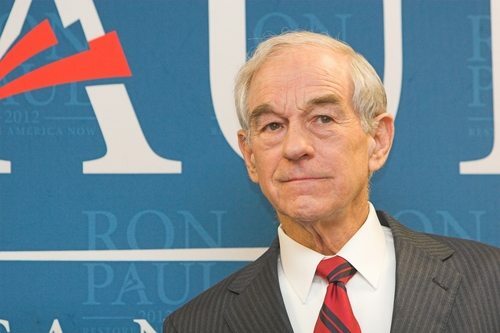 Last month, his campaign operation, the Committee to Re-Elect Ron Paul, still with money in its accounts, donated $150,000 to FREE. The donation must have been easy to do, as the campaign committee and FREE share the same address. By law, campaign committees can donate leftover funding to legitimate charities.